We’re thrilled to introduce three new Ambassadors to the Forever Manchester family. 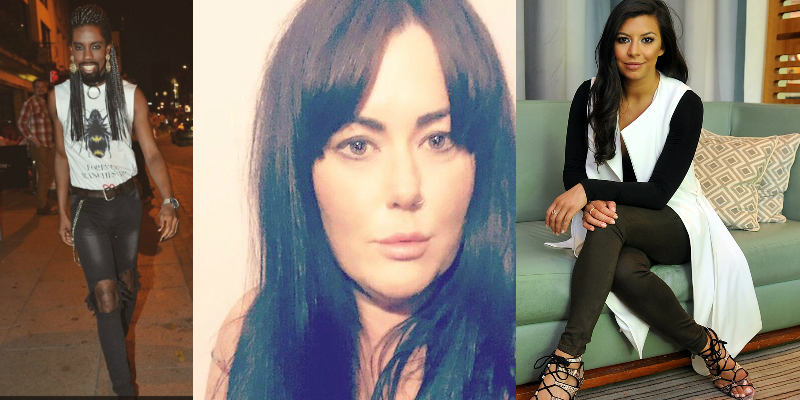 Jsky, Jo Wads and Karina Jadhav (pictured left to right) will be joining our existing Ambassadors to help champion Forever Manchester and the work we do to raise money to fund and support community activity across Greater Manchester. Former E4 blogger, fashion editor and friend to stars Jsky has interviewed everyone from Wil.I.Am to Mark Ronson, and has received encouraging words from the associate editor of GQ Magazine Robert Johnson and Nicole Scherzinger to name but a few. Jsky has featured in advertisement campaigns for Adidas, Puma, Reebok and Selfridges and has hosted events held by Vogue Magazine, Mercedes Benz, and Manchester United Football Club. Regularly labelled a fashionista and more recently a fashion guru, his unique sense of style has put him on the map and made him a prevalent feature on various Best Dressed lists. He has appeared on Channel 4’s hit show First Dates, and Extreme Makeovers: On Fleek last year. Jsky has just finished filming a new TV show which will be out later this year. He has already supported Forever Manchester by taking part in our annual spooky Halloween Lockdown, raising money to escape the haunted old vaults in Principal Manchester. 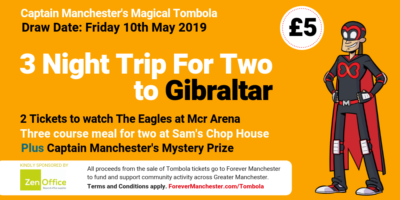 Jo Wads is the Founder of WAM Social and has already supported Forever Manchester with sourcing auction prizes for our annual birthday event, as well as getting the restaurants of Greater Manchester involved in Forever Manchester Week this year. Karina is the Managing Director of Menagerie and Kiki Concepts. She has recently supported Forever Manchester through taking part in Forever Manchester Week. Supporting the morning festival event “Sunrise Sessions” as well as creating a bespoke “Forever Menagerie” cocktail with £1 coming to Forever Manchester from each sold.